I’m a bit skeptical about Bunting’s assertion that they never meant to do a single-player campaign. Treyarch clearly cares a lot about the Black Ops storyline and universe, so it seems strange they would toss it aside so casually. But hey, maybe they really did want to try something new. Elsewhere in the interview, Bunting dances around Black Ops 4’s obvious Overwatch inspirations, and provides a few more details about the new Blackout battle royale mode. 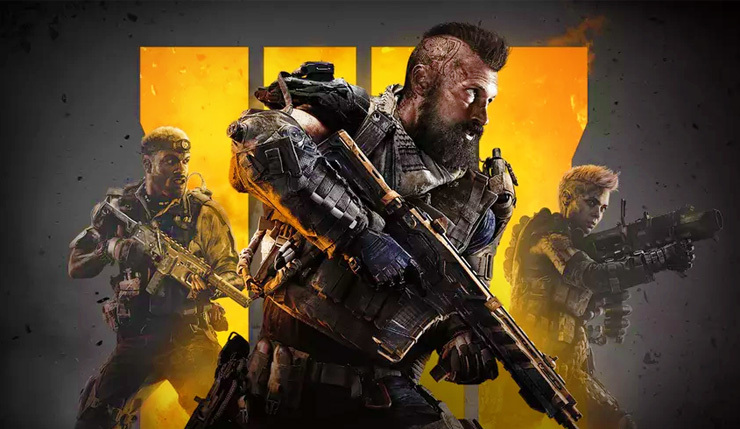 The Blackout map will include various “hotspots” inspired by past Call of Duty multiplayer maps, and Treyarch is “committed to 60 frames per second” for the mode, although there might be “circumstances where you might dip down.” Bunting also continued his evasiveness about Blackout’s player count. If you’d like to know more about Call of Duty: Black Ops 4, you can check out tons of footage and info, right here. Call of Duty: Black Ops 4 sneaks onto PC, Xbox One, and PS4 on October 12.